In the 2017 campaign to be elected judge in Berks County, PA, which covers the city of Reading, bullying and cyberstalking are very important issues to candidate Mike Cammarano. He recently discussed the topics, his hiring of the head of an important bullying and cyberstalking awareness foundation as his marketing manager and made clear these will remain focuses after his election. 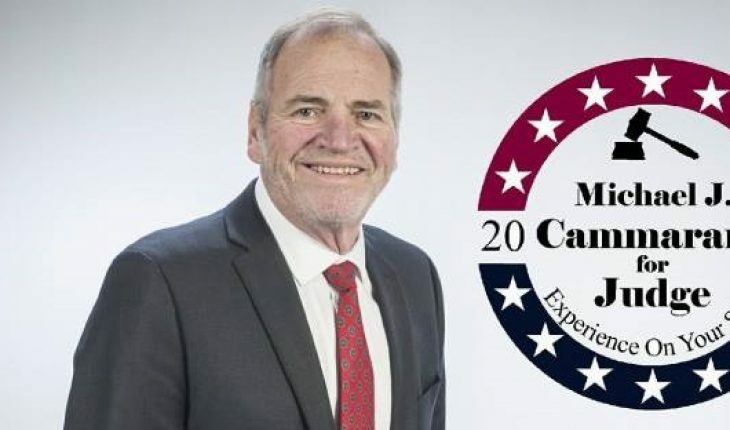 When it comes to important issues for Mike Cammarano, who is running to be elected judge in Reading, PA, few issues are as important as protecting the innocent from cyberstalking and bullying. 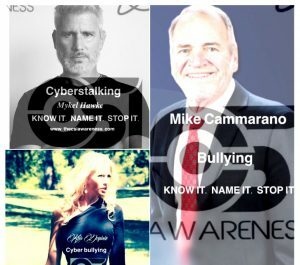 Recently, Cammarano expressed gratitude to the quickly growing anti-bullying/cyberstalking foundation CSI Awareness for their hard work, who are based in Reading,while hiring their founder Kris Degioia to handle his own campaign’s marketing efforts. According to CSI Awareness, the foundation is running a very effective awareness campaign called “Know it. Name it. Stop it”. The campaign has worked hard to open eyes to how dangerous bullying and cyberstalking can be, and how it shouldn’t be trivialized. Two things Cammarano agrees with completely. The election for Berks County judge will take place on May 16th, 2017. Cammarano is one of four candidates for the office and the only to mention cyberstalking and bullying. He encourages everyone concerned with the issue to explore voting for him, by exploring his other positions and deep experience all of which could help make a real change in Berks County and in Reading should he be elected. For more information on CSI Awareness be sure to visit https://www.thecsiawareness.com. 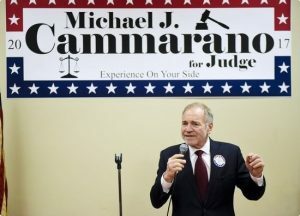 Learn more about Cammarano and his campaign for judge at http://mikeforjudge2017.com.